Sanvensa, 10 minutes from Najac. 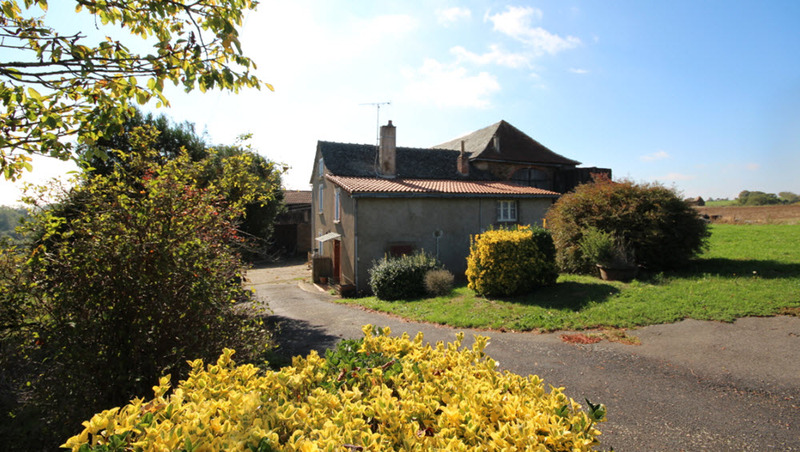 Set amongst 2.5 acres of gently sloping land, an imposing 3 bedroom country house with independant, large attached 3 bedroom house, 10m x 5m pool, and double garage. Ideal additional income property. 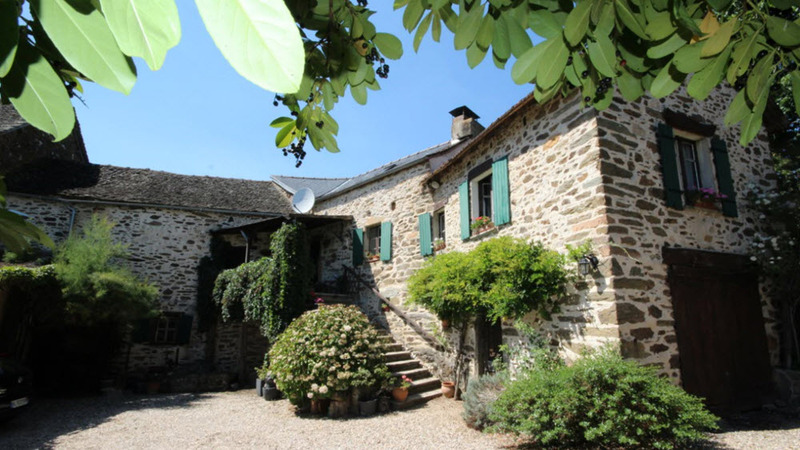 10 minutes from Najac, a tastefully renovated four bedroom,stone country house with outbuildings, set on over 2.5 acres of land with fruit trees and potager. Najac village. A great investment. 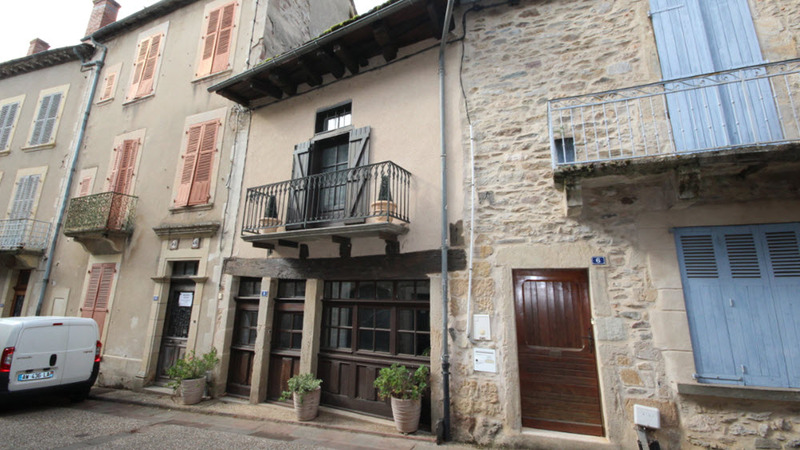 A recently converted stone house offering two 1 bedroom gites with shared terrace and garage. Wonderful south facing views over the Aveyron valley. 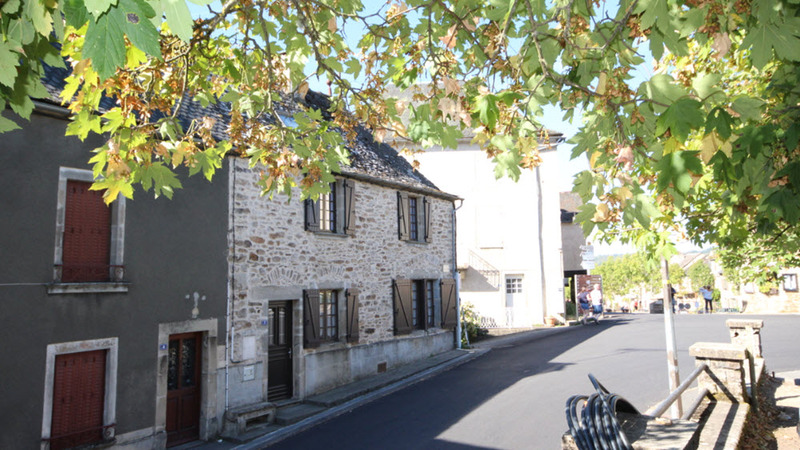 Najac village centre. A tastefully renovated three bedroom stone house with modern luxury fitted kitchen with direct access on to a south facing terrace, large lounge, two shower rooms and a private, attached garden. 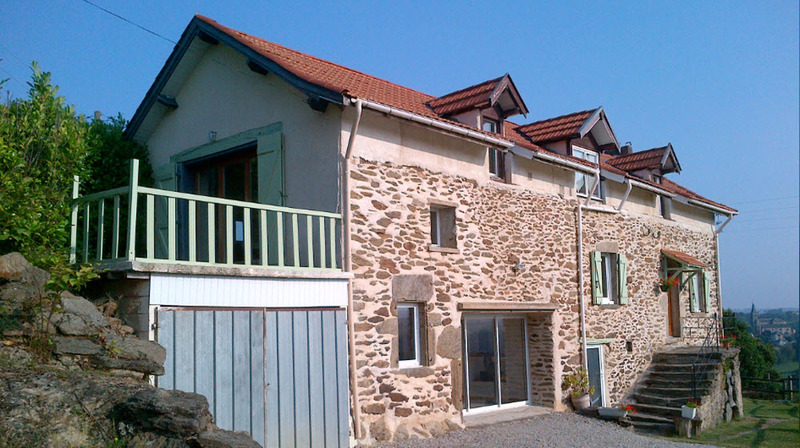 Najac village house, 2 bedrooms, garden and views. Fully restored and improved retaining many character features including medieval colombage. 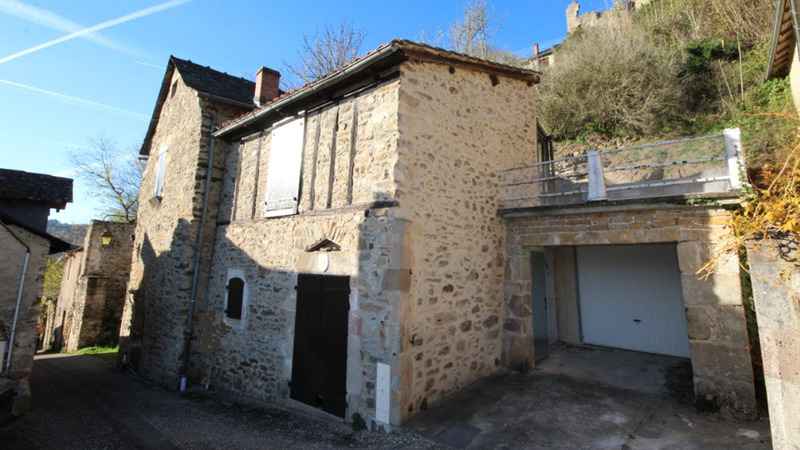 Najac, for sale, a delightful stone three bedroom house with vaulted living room and kitchen, amazing southerly views and a charming, tranquil courtyard for summer dining..
Najac, for sale. 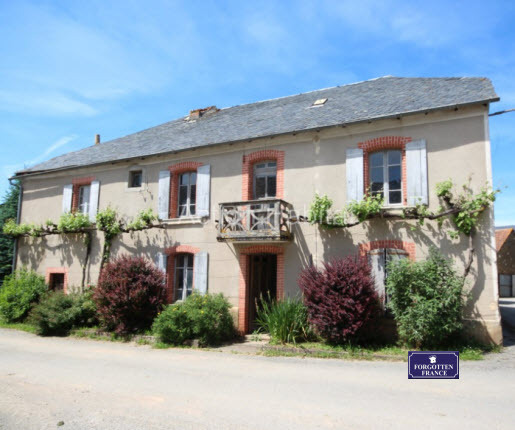 A uniquely positioned three bedroom detached character property situated below the chateau and with amazing southerly views over the aveyron river. For sale. La Bastide L'Eveque, Aveyron. A tastefully restored, 5 bedroom presbytery offering a very high level of accommodation and a wonderful, private garden with pond, summer kitchen and a dining area created from a stone ruin. 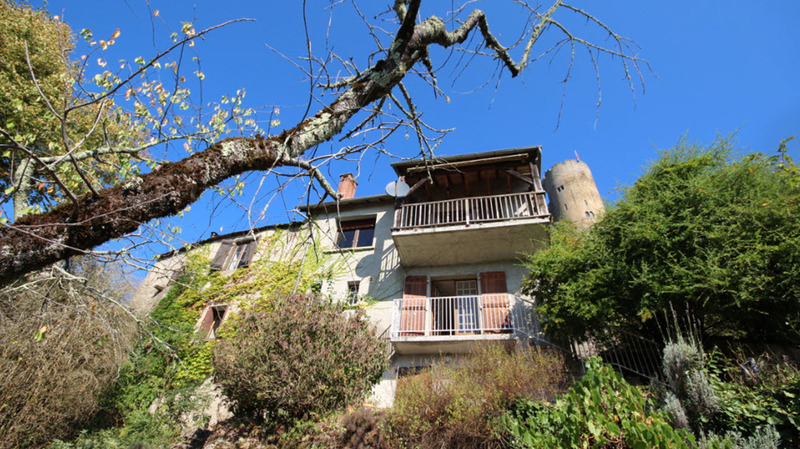 An imposing stone house divided into 5 separate apartments, located in the centre of a typical aveyronnais village, a short distance from the medieval village of Najac and the bastide town of Villefranche de Rouergue. 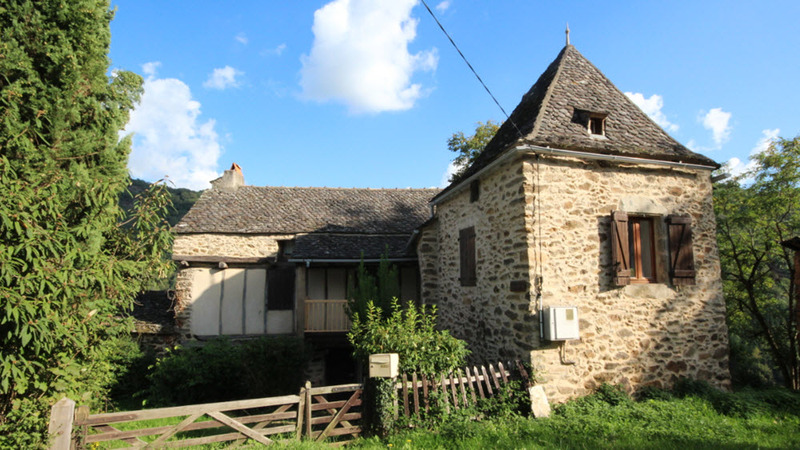 For sale in Aveyron, south west France, a tastefully renovated farmhouse with attached barn and pigeonnier. 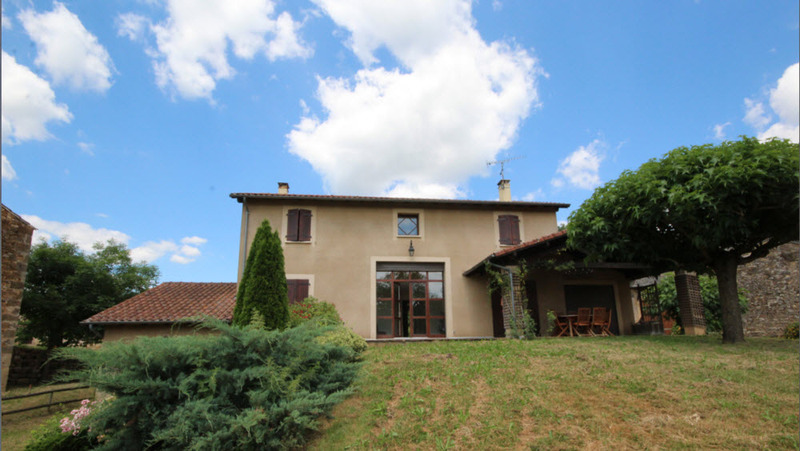 Close to Najac, Cordes-sur-Ciel and Saint-Antonin-Noble-Val. For sale. Ideal holiday home. 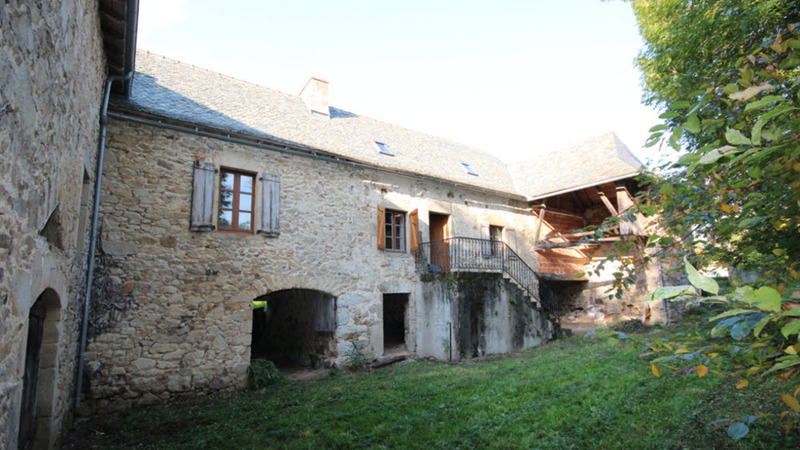 S. W. Aveyron, An enchanting, renovated stone farmhouse with barn situated in an enchanting listed valley. 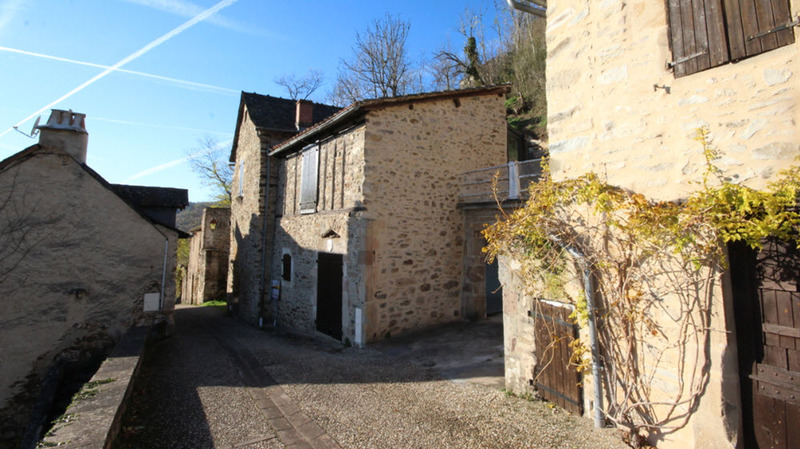 Property for sale, Najac, Aveyron, A charming, fully renovated two bedroom house close to the village. Full double glazing , oil-fired central heating, and an ATTACHED GARDEN. Najac. A beautifuly presented contemporary 4 bedroom house in open countryside. 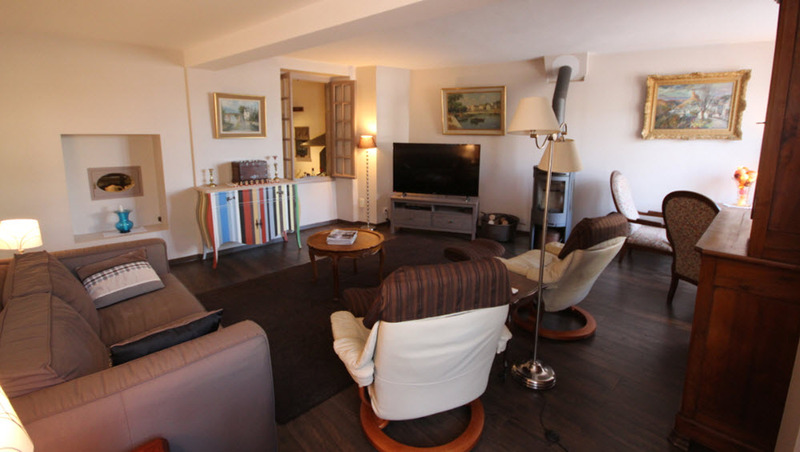 The property benefits from an excellent location, being central to Najac, Saint-Antonin-Noble-Val, Laguepie and Cordes-sur-Ciel. Aveyron property. Close to Vabre Tizac. A partially renovated corps de ferme with all the important works done. bags of character. Just under an acre of good, level land. 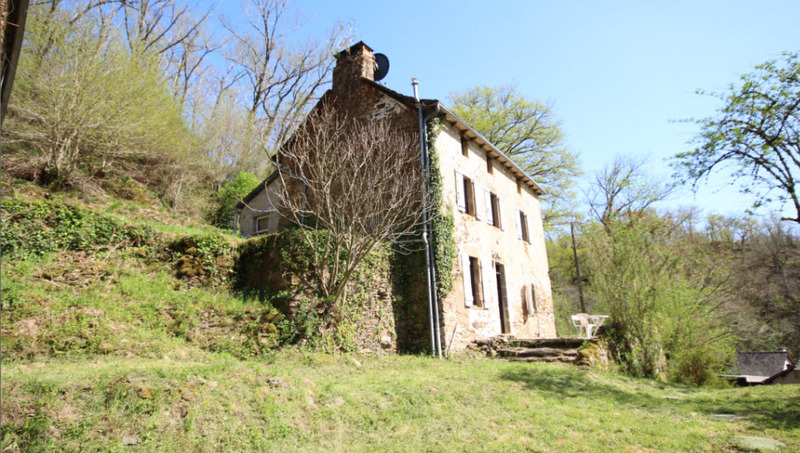 Luxury property sale, Vabre Tizac, Aveyron. 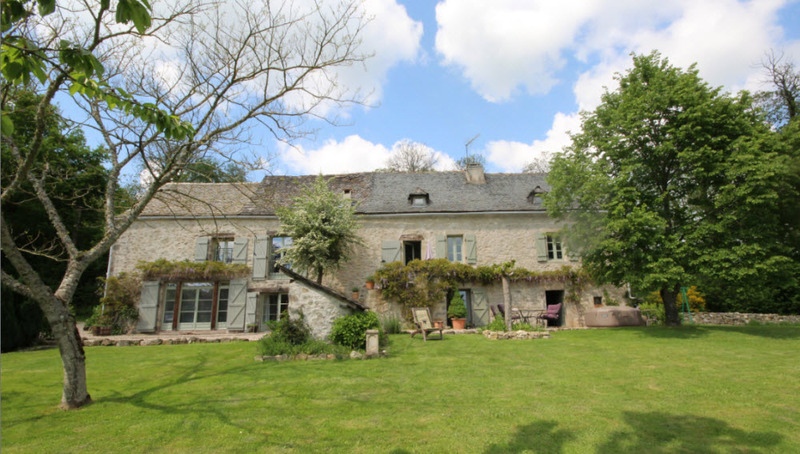 A 3 bedroom former farmhouse and barn, seamlessly joined to create the perfect home with pool and vineyard. a short stroll from the village centre. 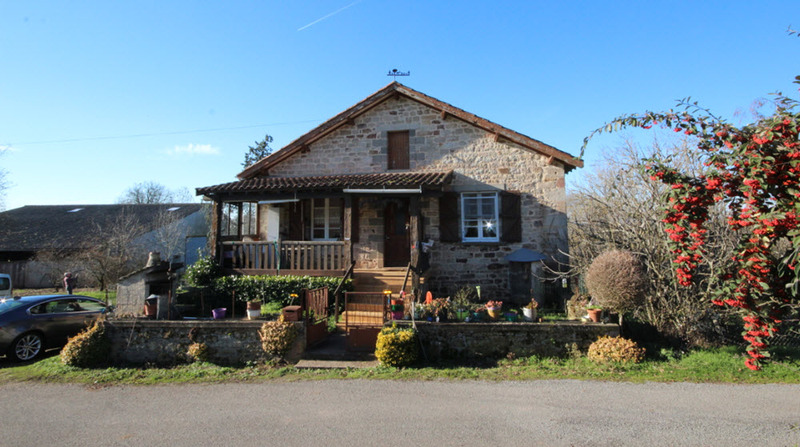 House hunting in Occitanie, south west France? 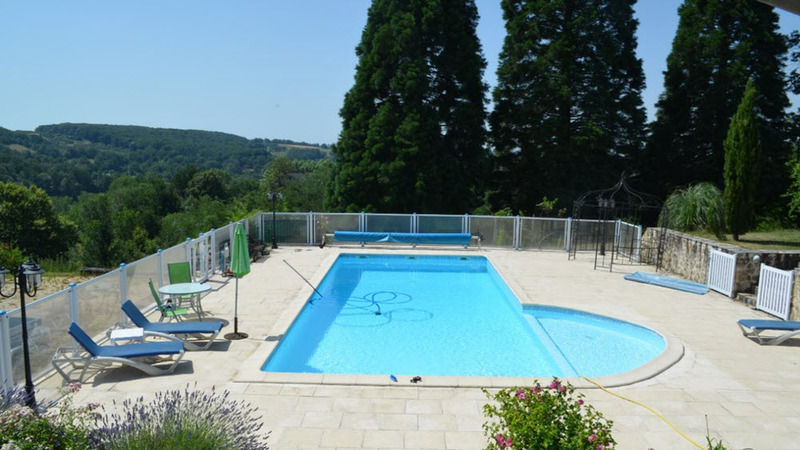 Buying a property in south west France has never been easier. 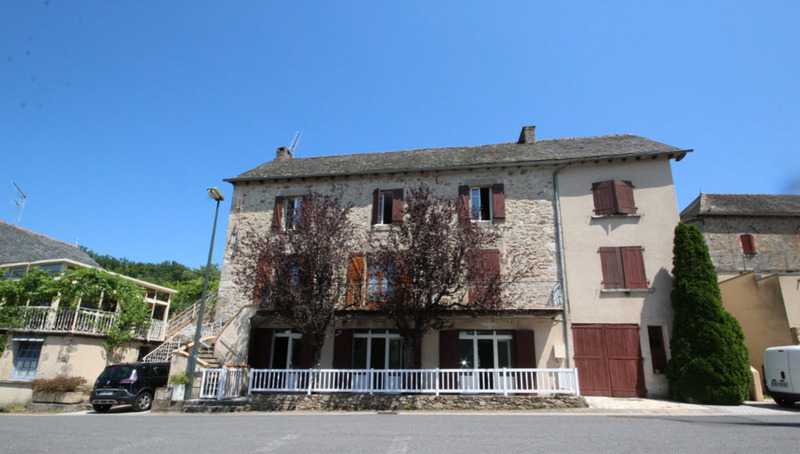 Properties for sale in and around Najac, Aveyron. 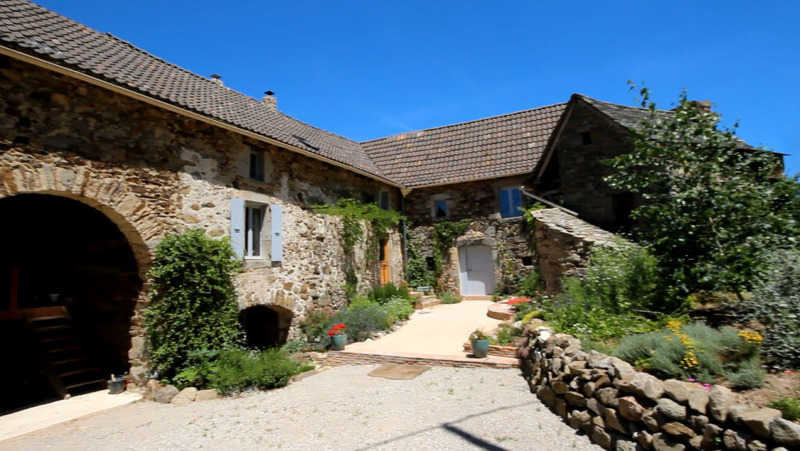 - Houses for sale in the MIdi~Pyrenées, south west France - French houses for sale. 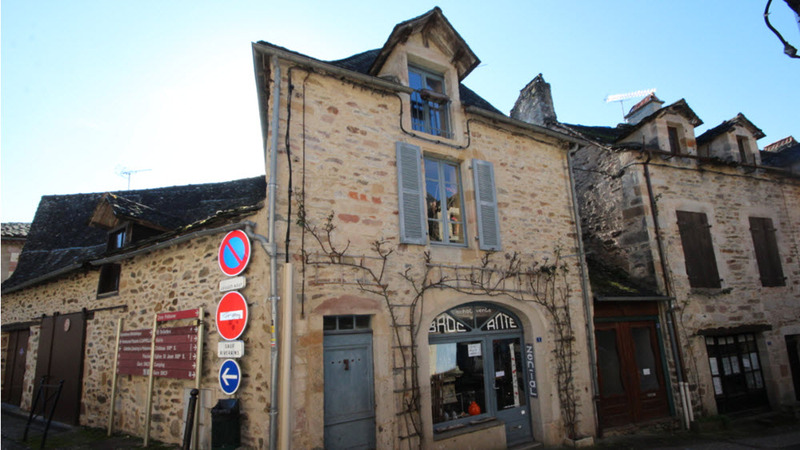 Forgotten France is an English speaking estate agency in Najac, Aveyron, south west France. 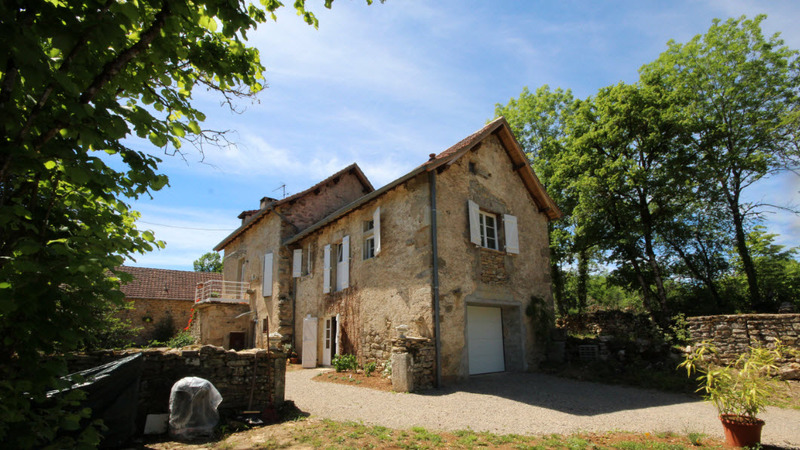 Character properties for sale in Occitanie, south west france. 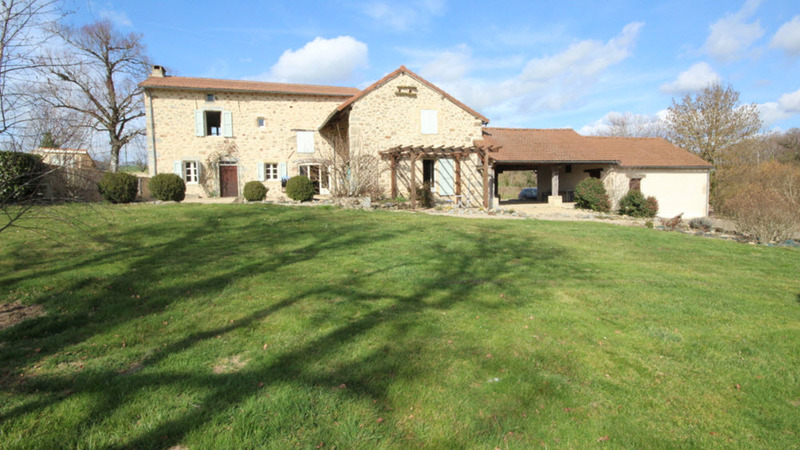 Occitanie real estate. 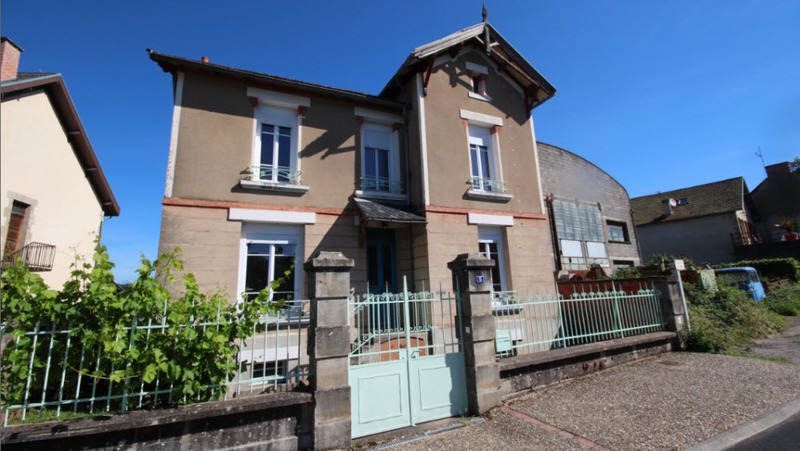 Selling a PROPERTY IN FRANCE? Look no further. 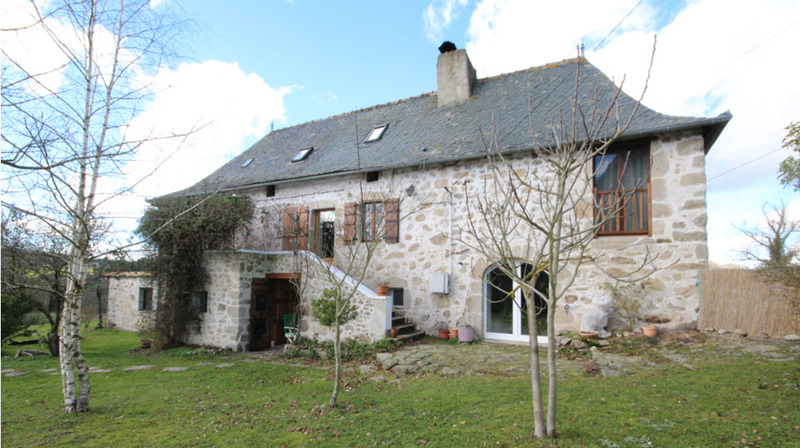 Midi-Pyrenées, Occitanie, houses and properties for sale in SW FRANCE, Aveyron, Tarn and Tarn et Garonne. French real estate. Forgottenfrance is the english language site of sarl Action Habitat, with agencies covering a wide area between Najac, Aveyron and Toulouse, Haute Garonne. Specialists in authentic stone character properties in both country and village locations. NOTE. 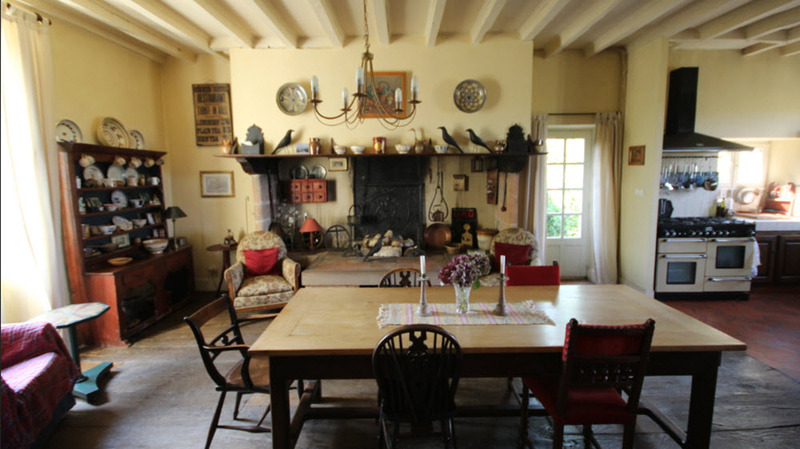 French property videos available for most of our houses. Contact us on 00 33 5 65 29 74 74 or email us at info@forgottenfrance.com. 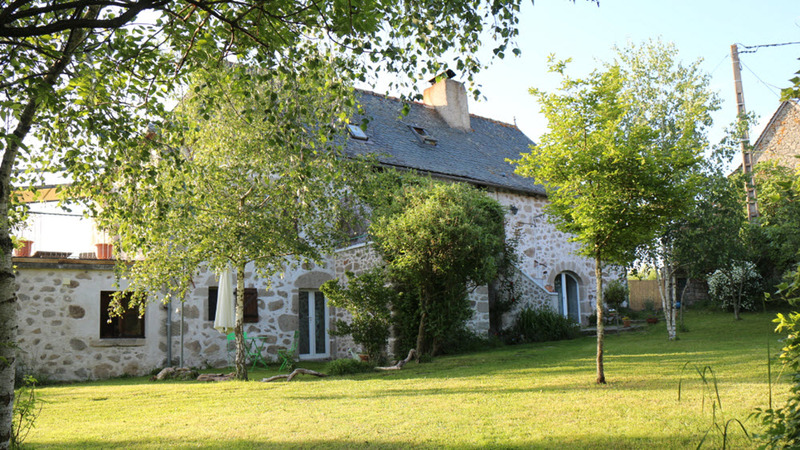 A restored farmhouse with stone barn in Viaur valley close to Bor et Bar. Najac village. 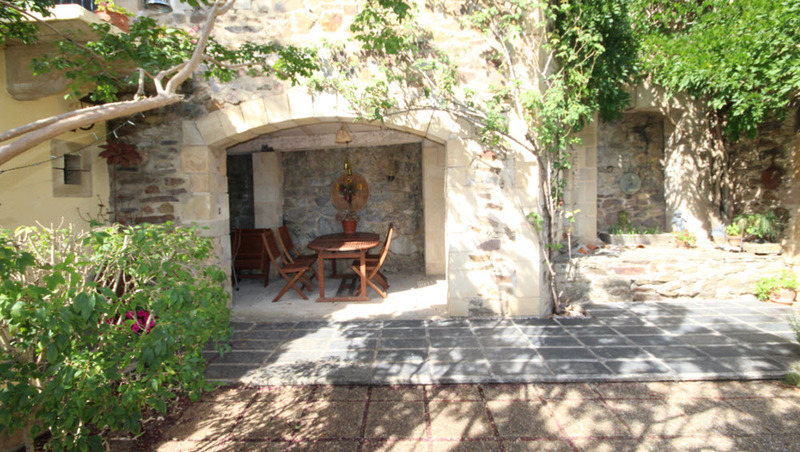 A tastefully renovated stone house converted into two apartments with terrace and garage. Najac, property for sale. 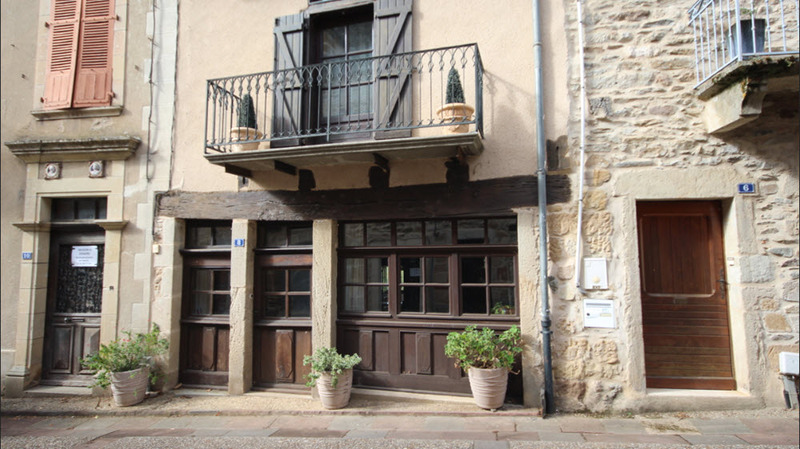 A three bedroom, tastefully renovated stone house located in the centre of this medieval village.